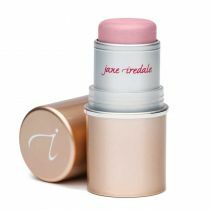 Dream Tint Tinted Moisturizer by Jane Iredale is a hydrating, lightweight, water-resistant tinted moisturizer with SPF 15. Apply a pea- to dime-sized amount all over the face with Blending Brush or fingers, blending well. Formulated with lightweight minerals, Dream Tint tinted moisturizer not only hydrates and provides sheer to medium coverage, but helps prevent trans-epidermal water loss. Gives a soft-focus effect that helps minimize the appearance of fine lines and enlarged pores. Helps prevent moisture loss in skin. Adheres, glides and diffuses light. 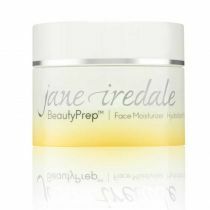 Jane Iredale Dream Tint tinted moisturizer not only hydrates and provides sheer to medium coverage, but helps prevent trans-epidermal water loss.